(Reuters) - Public sector unions gave Zimbabwe’s government a 48-hour ultimatum to make a new salary offer or face a strike after wage negotiations reached a deadlock, raising the prospect of more unrest following this month’s violent protests. 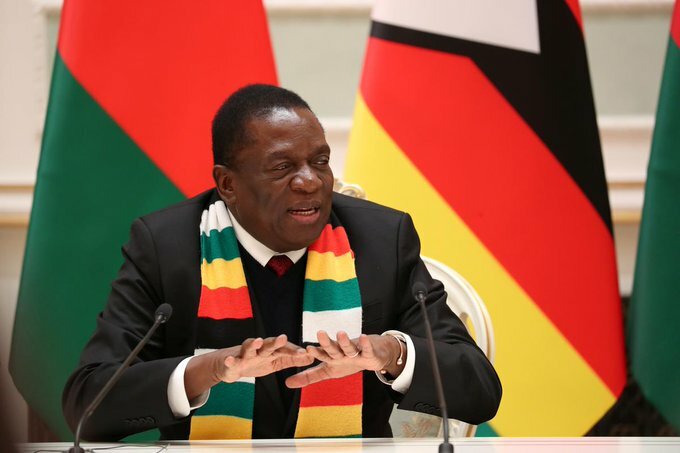 President Emmerson Mnangagwa is under pressure to deliver on pre-election promises to revive an economy wrecked during the tenure of his predecessor Robert Mugabe, who ruled for 37 years before being forced to resign after a coup in 2017. Mnangagwa’s government has also come under severe criticism for a crackdown on violent protests over a fuel price hike that rights groups say killed at least 12 people and injured scores. Police say only three people died. The Apex Council, which groups 16 civil service unions, said government negotiators did not bring a new offer at a meeting on Monday. More talks are set for Wednesday, Apex Council secretary David Dzatsungwa told reporters after a four-hour meeting.